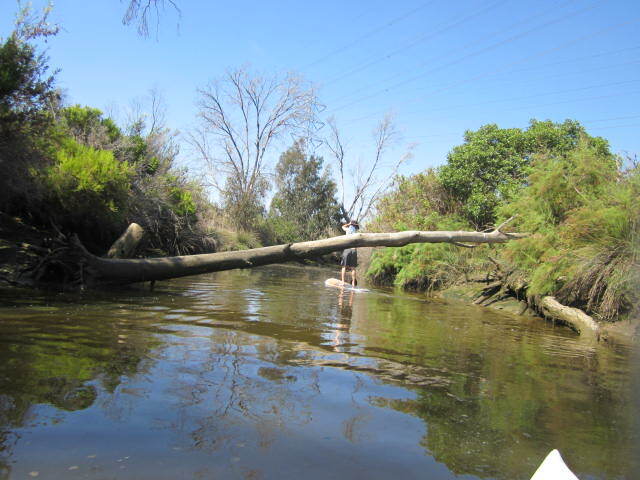 Stand-Up paddleboarding and kayaking — on a perfectly perfect Southern California day. 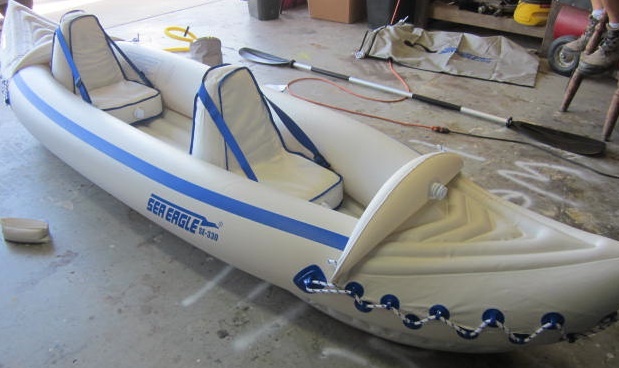 When my son was here over the weekend for a brief visit, we took our new inflatable Sea Eagle kayak out on the Agua Hedionda lagoon along with hubs SUP (stand-up paddleboard) for my son to play with. Ever the professional mariner, my tugboat man likes to do what he calls a “shakedown cruise” to make sure everything’s working right and our vessel is seaworthy. Our lagoon was packed full of kayaks, SUPs, rowboats, and dogs running around the sandy beach — a thoroughly awesome Southern California day. We’re taking the kayak on our vacation to Zion National Park in Utah and Yellowstone. 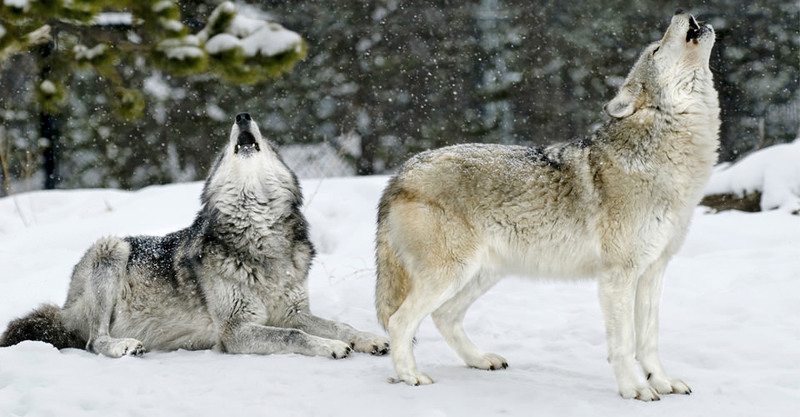 I’ve always wanted to hear the song of the wolf, and I hope my dream comes true on this trip. I’ve got a VERY nice hub who likes to make my wishes turn into reality. SORT OF. He’s taking me on this vacation to placate me so that he doesn’t feel too guilty for running off on a surf trip to Nicaragua. He won’t come out and ADMIT it, but he doesn’t exactly deny it, either. Whatev, I’ll take the kind offer to camp out under the stars and hopefully not get mauled by bears or bison. Selfie! None of my hub especially since he was behind me and really doing all the work as usual! Well, MOST of the work; I did as much as I could with my injured arm. Uh oh, Professor, watch where you’re going! Navigational hazard ahead! Whew! He made it, we went under it, too, but no pics. Just a pretty little area, full of crabs and native plants. Right then a huge fish glided by but you can’t see it, too bad. Even though it’s so much more built up since we moved here in 1985, Carlsbad is still an idyllic place to raise a family. There are so many healthy activities on the water. We used to always walk to the lagoon and our dogs would play while we had a picnic. 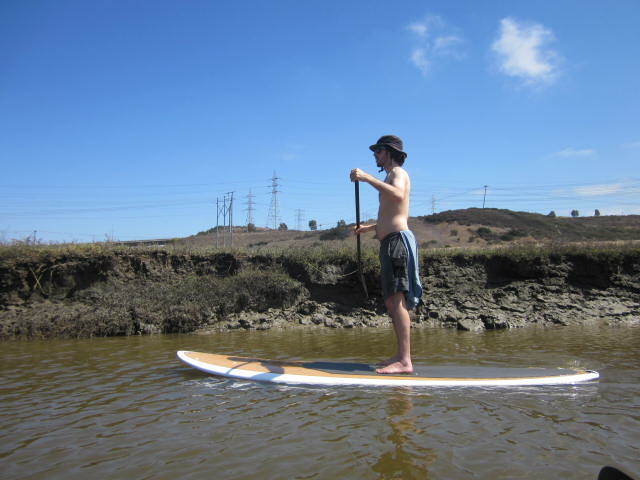 Agua Hedionda Lagoon — also known as “stinking waters” ‘cos the mud STINKS for real — is a saltwater wetland and watershed and offers year-round recreational and commercial use. The lagoon includes mud flats, salt and freshwater marsh, and deep water and is actually comprised of three lagoons: a 66-acre outer lagoon, a 27-acre middle lagoon and 293-acre inner lagoon. The earliest inhabitants were the native Indians who lived on the shores and upland areas. Going to the beach year-round; riding bikes or walking everywhere–it’s a great place to live EXCEPT for the rampant overdevelopment.